A beautiful chocolate box village situated on the fringe of the North Yorshire Moors National Park. 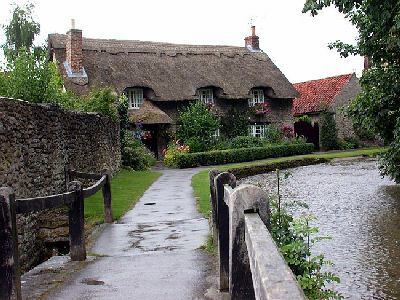 The village is renowned for it's pretty thatched cottages, becks and streams and the wild moors scenery is a must! Also, the village is only 30 miles north-east of York, so it'll be a short coach journey there and back.